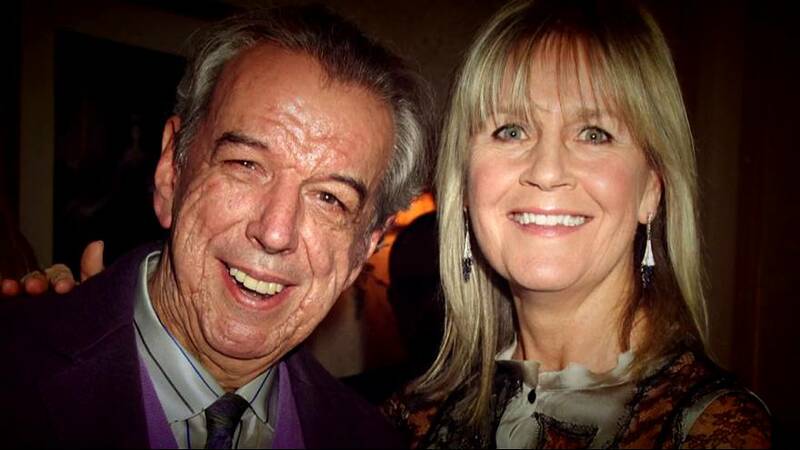 English musician and songwriter Rod Temperton has died at the age of 68.
music career in the band Heatwave, for which he wrote hits such as Boogie Nights. His work has also been recorded by singers and groups such as Donna Summer, Aretha Franklin, Anita Baker and The Brothers Johnson. Tributes have been pouring in since the announcement was made.